Venice is sinking and only you can save it! 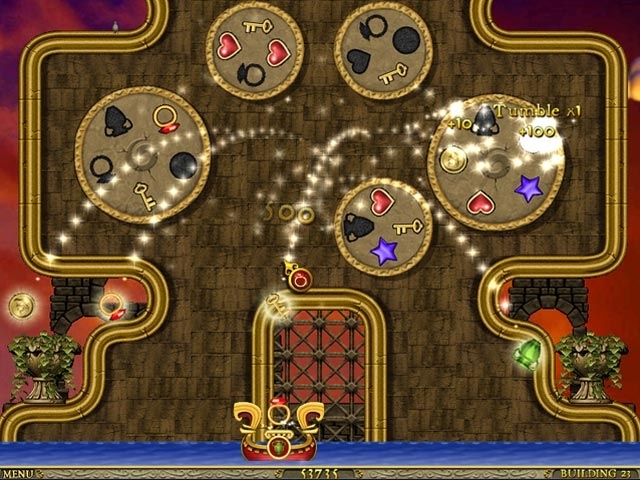 From the floating fortress of your golden gondola youll restore the city by returning its lost treasures. Sling costly coins, launch lovely lyres and ricochet ruby rings into the corresponding spaces overhead. Use your arsenal of special shots to create cascading combos and earn bonus points along the way. 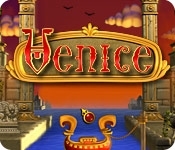 So grab your gondola and get ready - Venice is a classic test of wits, will and skill!